This is a global platform to revolutionize, the view of humanity in terms of housing & living to help you spending your live in natural rooms, live healthier, in harmony with nature and to save money. We create long-term value for you and your children. 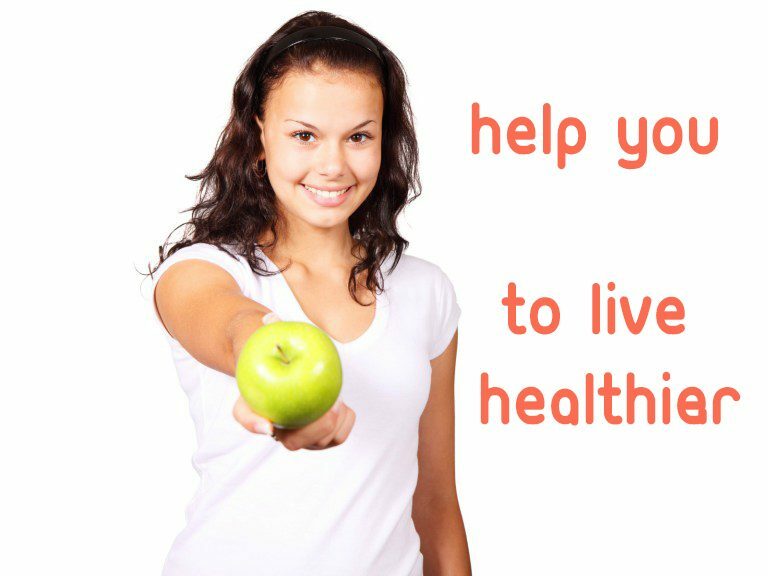 On this web-platform we offer you (1) information, (2) a lively marketplace & (3) easy to use tools – all for free – to help you to benefit from a better health for you and your children plus from a livable environment. 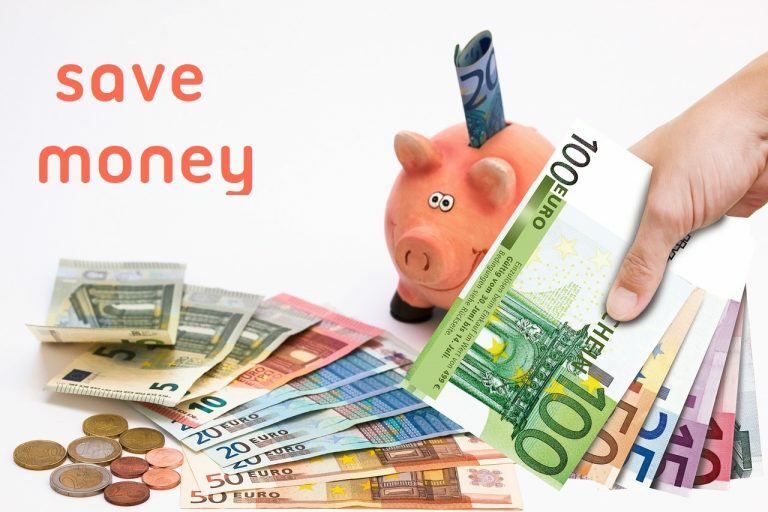 Moreover you profit from savings of your living costs up to 60%. 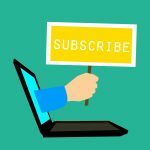 To profit get part of our LIVE-WELL-COMMUNITY subscribe now! To see our innovative Home-Design-Tool (HD-TOOL) click here! Having a home, a roof over our head is a basic need and it is a human right and not a commodity. Buildings are essential for everyone. 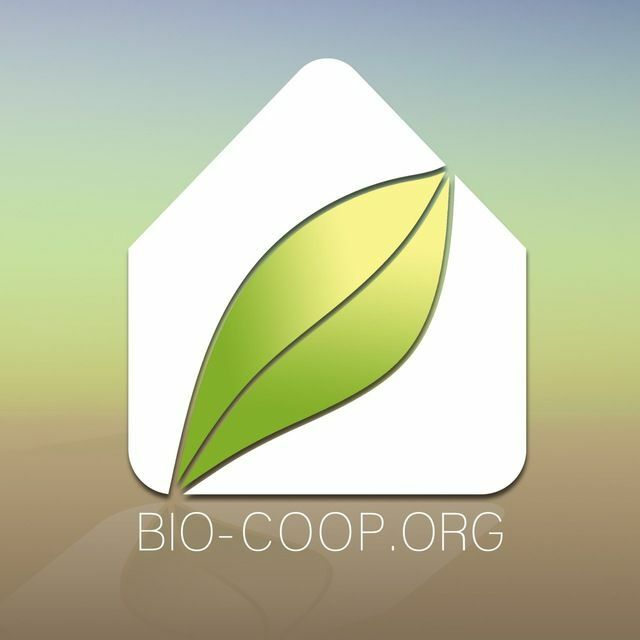 We – bio-coop.org – a cooperative organization – are developing a global web-platform providing information & a lively (leiwli) marketplace & easy to use tools – all for free – to help you live in natural rooms – live healthier in harmony with nature and to save money. We create long-term value for you and your children.  To learn more about the problem click the BUILDING–INDUSTRY-button! 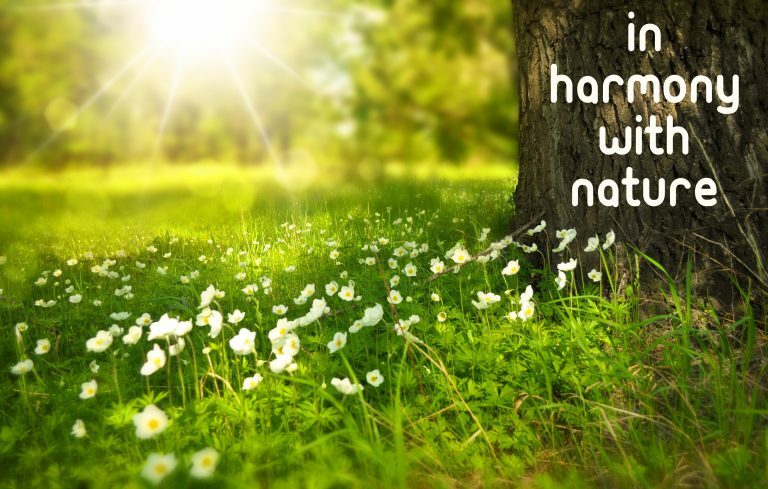 On our platform you learn about the impact of living on health, environment and how to save money with natural living. We achieve the essential change of mindset for the majority leading to efficiency improvement in behavior. This movement needs successful and educated people – like you. As one community we will save our world together. As one ambitious team we will cover all backgrounds needed best to achieve our goal. Every member of our – LIVE-WELL-COMMUNITY – gets a fair share. Together we show the world that just living in natural homes saves humanity, is healthier, makes our lives better & costs us less in the long term. Be part of the LIVE-WELL-COMMUNITY ! RIGHT NOW – subscribe for here on our site to learn how you can be part of our movement and profit! What do you think of this principle of sustainability in general? Tell us – leave a comment! With our movement the potential of reducing the CO2 emitted by buildings worldwide up to 80% can be achieved already by 2028. Be part of our community and support our movement so together we save humanity. As per Intergovernmental Panel on Climate Change (IPCC) until the year 2100 an increase of the worldwide average temperature up to 4,8°C and the rising of the sea level up to 0,82 meter are to be expected. This might be the end of humankind.